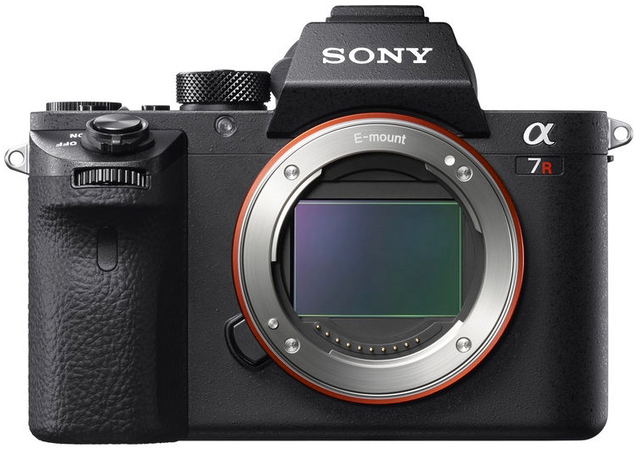 The A7r Mark II is Sony’s redesigned high-end full frame sensor mirrorless model. It features a 42mp sensor without AA, a 2.4m dot built-in EVF, and enthusiast-type controls. Video: 4K (100 Mbps XAVC S), 1080P/60/50/25/24, 720P/120, MPEG4 with stereo audio, max 50Mbps bit rate for HD; HDMI clean output via connector at 8-bit 4.2.2 format for both HD and 4K.